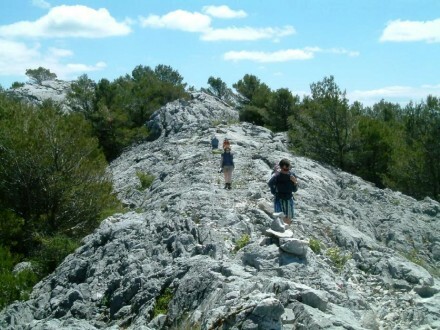 Guided and interpreted route by environmental guides in Sierra Blanca, Biosphere Reserve by the UNESCO. 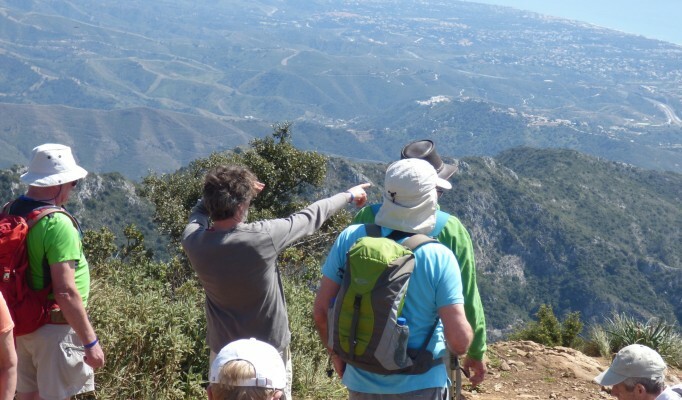 Offering this activity in different languages, we mix low impact sport (hiking) with nature comprehension and interpretation. 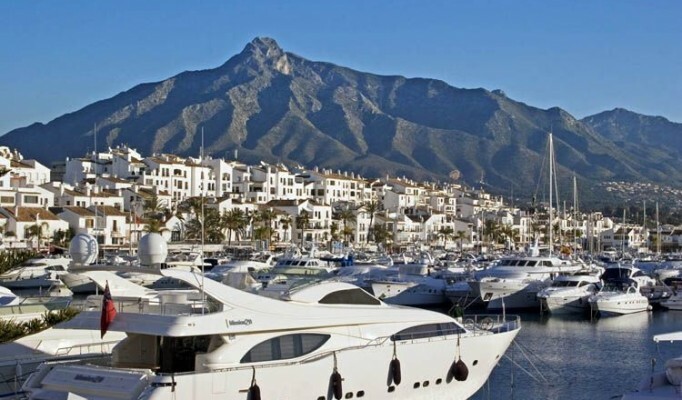 3-4 hours of soft walk enjoying the Costa del Sol views from top, watching Marbella, Estepona and even Gibraltar and África. 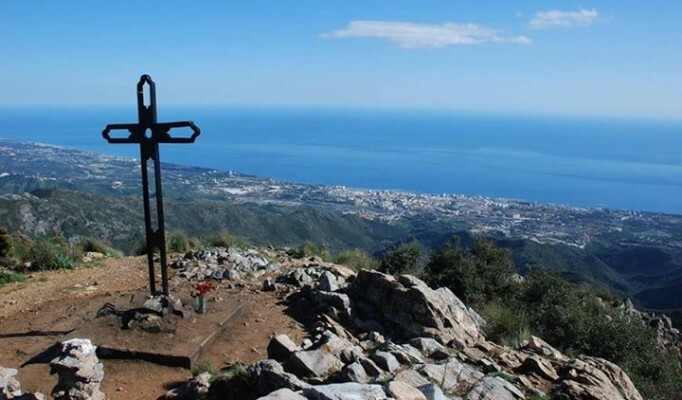 We’ll visit as well some viewpoints, like Mirador del Corzo and Mirador del Macho Montés in the foot of Sierra Blanca and Juanar. 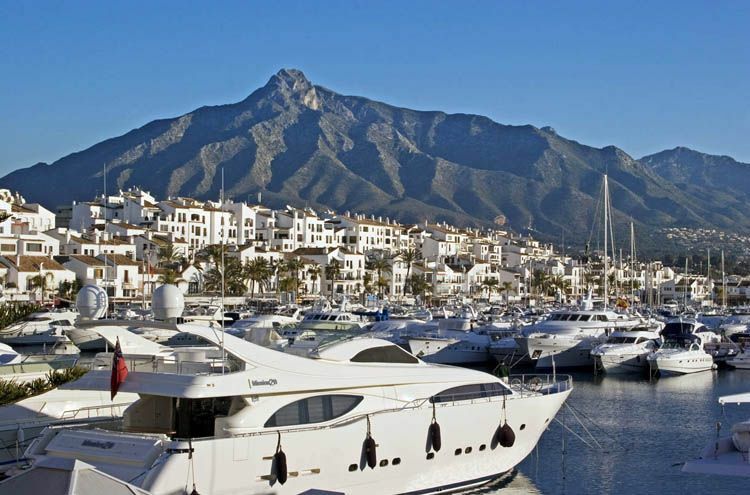 Situation: Costa del Sol, Ojén. 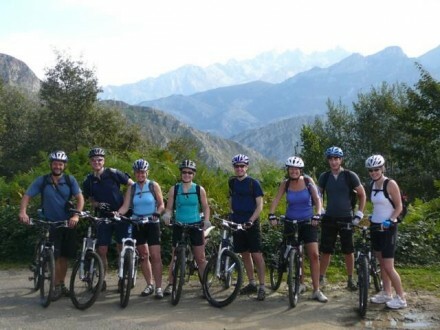 Participants: Suitable for the whole family and all ages. 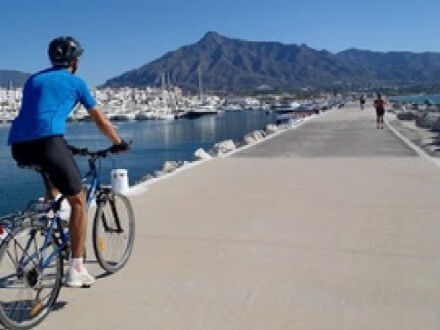 Length: 5 Km. 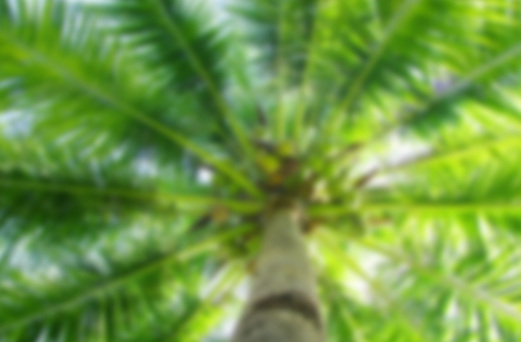 Altitude: min. 840 mts. max 1.178 mts. 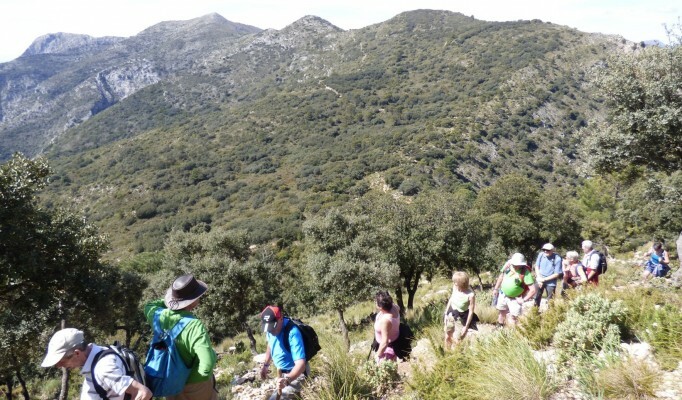 Guided hiking route, by expert environmental guides, into Sierra de las Nieves Biosphere Reserve by the UNESCO. 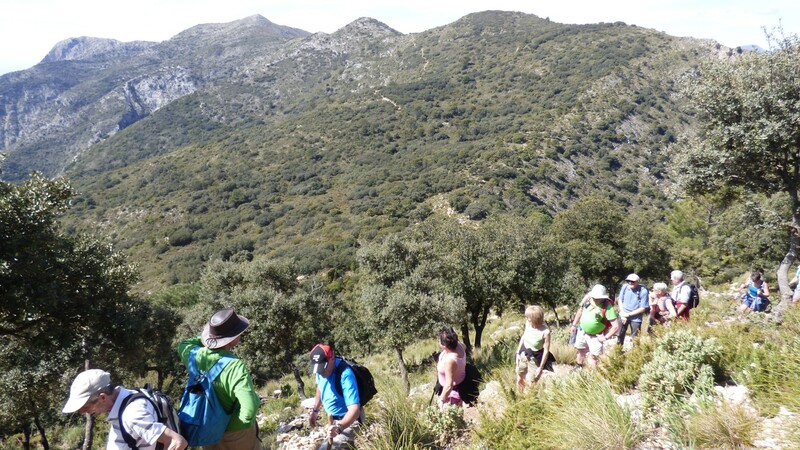 We offer these activities in different languages, we mix low impact sport (hiking) with nature comprehension and interpretation. 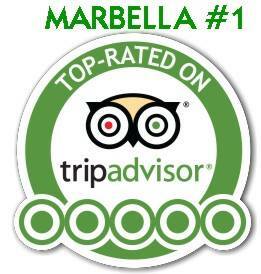 Recommended for company groups, families and all ages. 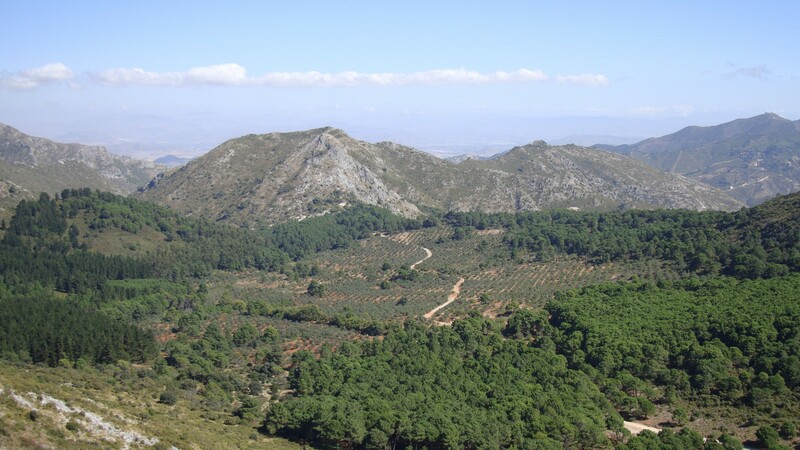 At the beginning we will walk across a pine tree forest around the foot of Cerro Nicolás and then keep walking into Juanar´s Olive Tree Grove. 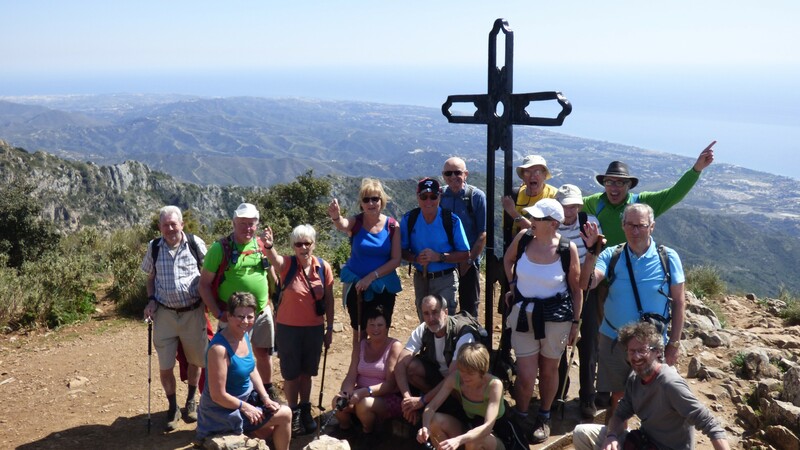 Opposite in our right side we will see all the way the majestic peak Cruz de Juanar (1184 metres). In 3-4 hours we will summit. 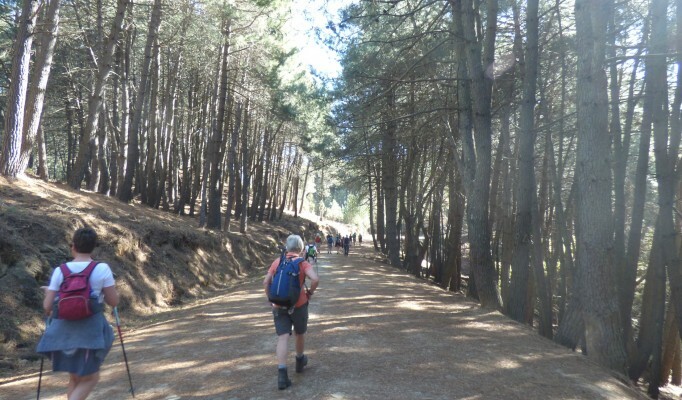 It’s an easy path that becomes a bit hard the last 70 meters, however it’s really worth it!! 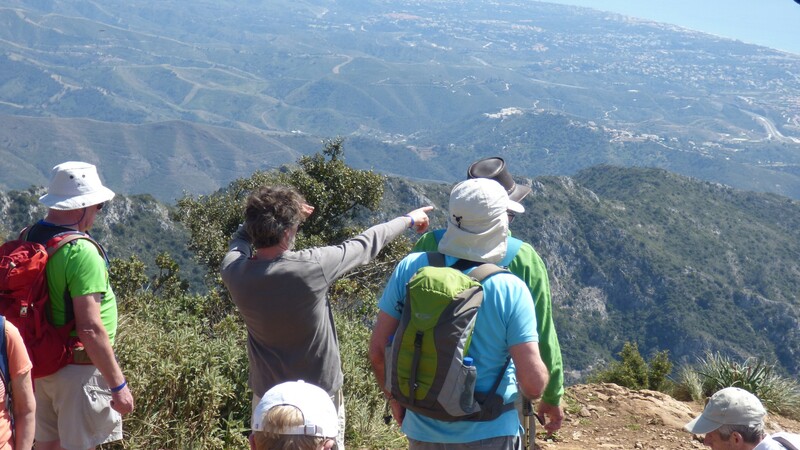 From the top we’ll enjoy the best views of the Costa de Sol and Gibraltar Strait. 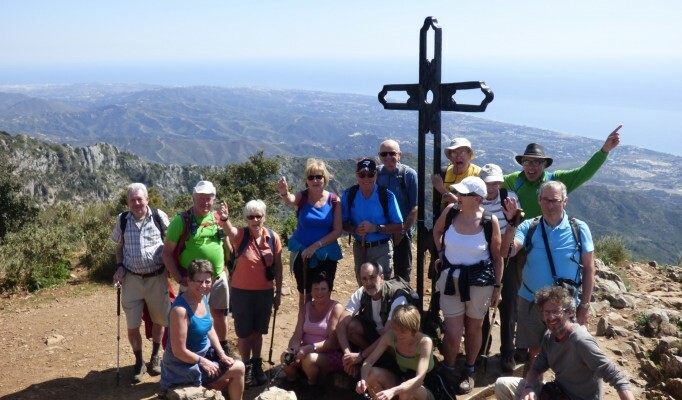 Mirador del Corzo: An easy walk towards the viewpoint, enjoying the best panoramic views of Ojén, Fuengirola, Mijas and the seaside. 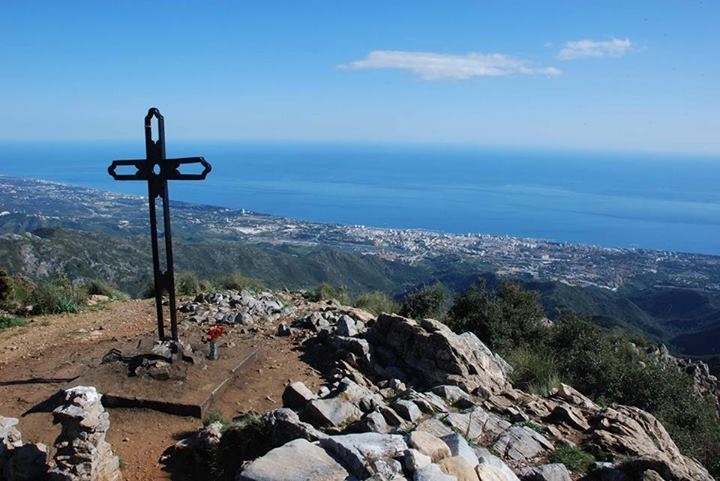 Mirador del Macho Montés: We’ll enjoy from this viewpoint marvelous views of Marbella and Costa del Sol. 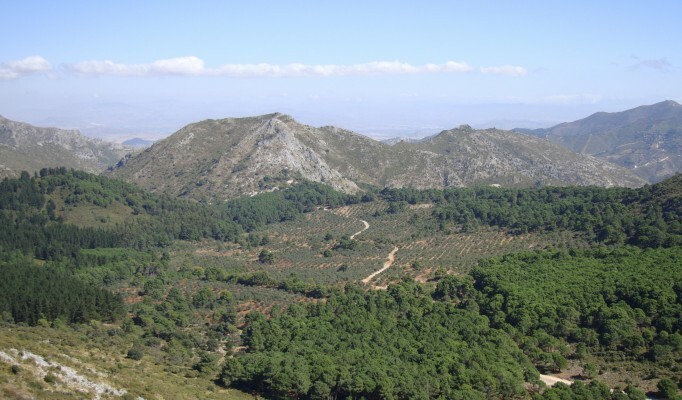 In our left we will see the Wild Goat Monument, very abundant in this area. 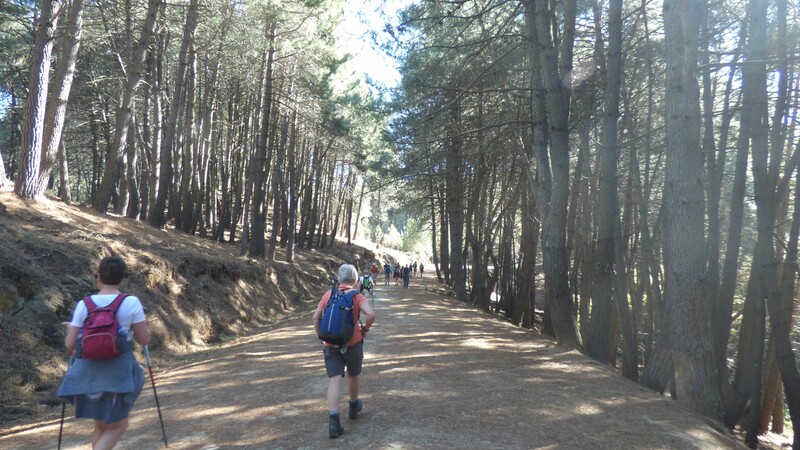 Finally we’ll walk back to the car park, full of energy and satisfied for that great day in the nature!